Expedite Expo 2018, which runs July 20 and 21 at the Lexington Center in Lexington, Ky., is the only trade show in the world geared exclusively to the expedited trucking industry. 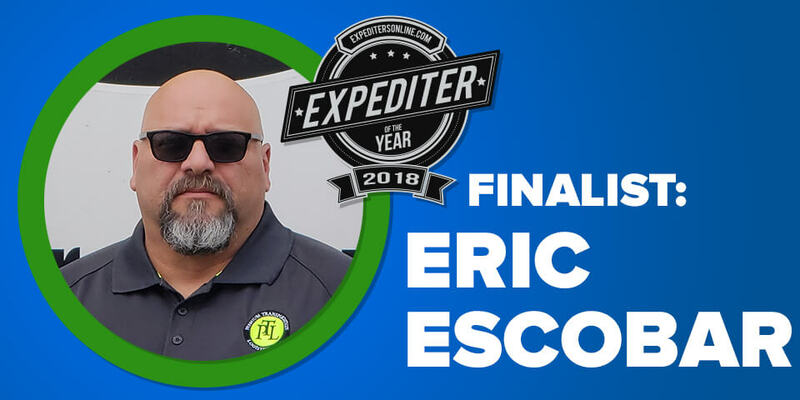 And this year’s show will feature the announcement of the winner of the Expediter of the Year award, which will be presented to one of these three finalists: Tim Paxton, Nancy Hudson, and Eric Escobar. The purpose of this award is to recognize those hard-working, professional and safety-conscious expediters on the road today who strive to make the expedite industry better and are deeply involved in serving and making a positive impact on their community. So, who will win this year’s award? Find out on Saturday, July 21, at 2:30 pm in the Expo hall. Registration for the entire conference is free—and so is truck parking. Secure your spot today - REGISTER NOW! In the meantime, let’s get to know each of the finalists. Today’s spotlight is on Eric Escobar. Eric Escobar was nominated by Christine Wagner, who started Fudpuckers Expedited with Eric in 2016. "There's not a day that goes by that he's not all ears, willing to give as much time as they need from him,” says Christine. 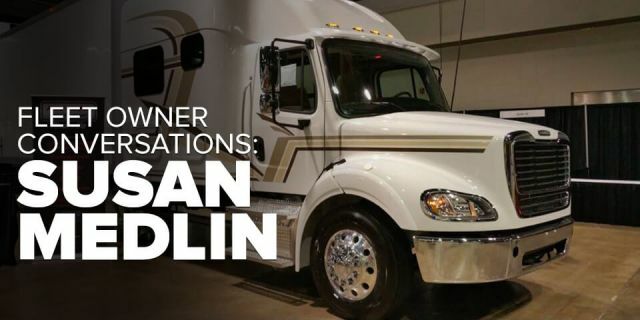 “No matter who the drivers or future owner-operators are, Eric is up front and doesn't sugar coat any advice that's asked of him whether it's about becoming that proud van owner or just keeping the driver on a positive mindset when sitting for hours or days when freight is slow." A U.S. Army veteran of 25 years, Eric started his career in expediting in 2013 as a driver for a fleet owner. Today, he drives a straight truck for Expediter Services and also runs a fleet of five vans at Fudpuckers Expedited. 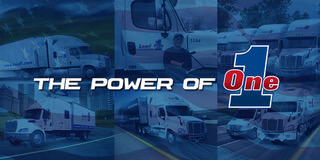 EO recently caught up with the Eric to learn more about he got started in expedited trucking, what his business philosophy is, and what advice he has for other expediters. Here’s an edited version of our conversation. EO: You and Christine had worked in the trucking industry as driver mentors for a few years before you got into expediting. What led you to get started in this industry? Eric Escobar: Christine met an expediter out on the road and said, "We need to go and look into [expediting]. This guy is saying that he can travel all over the country, take a lot of time off, and still make lots of money. So, we're like, “Okay. Let’s look into this.” And I called around to a bunch of expedite carriers. But nobody answered the phone. I left messages at all of them, but no one called me back. Five years later nobody still has called me back. I then saw some ads where fleet owners are saying they're looking for teams, so I called a couple of folks. No answer. I'm like, "This must be a busy industry." So I finally got down to the last name on the page. I called, and this lady answered. I said, "Hey, my name's Eric Escobar. I saw your ad in the Expediter magazine. I'd like to know more about it." We talked for about 30 minutes, and I said, "You know, I'm really interested, and I think I would like to join your team." And sure enough, that woman who answered the phone that day and taught me so much about this business in the four and a half years we drove for her was [fleet owner] Susan Medlin. What is your business philosophy in expediting? Expediting is a lifestyle; it's not just a job. So we try to show other expediters how they can work hard and play harder. And we learned this through Susan [Medlin], our first fleet owner, who mentored us when we first came into this industry. Why did you want to become a fleet owner? I wanted to be able to help others who are wanting to better themselves. It's not a charity, but it's definitely about being able to mentor someone. And when I mentor them, I tell them we have three core values that we have for our fleet: commitment, integrity, and excellence. And we believe in this because we want to be able to encourage our drivers to grow for themselves. And we're here as fleet owners to assist them and mentor them—to give them direction. What advice do you have for other expediters? Be willing to learn. You can't take shortcuts. Shortcuts are just gonna make it that much harder down the road. 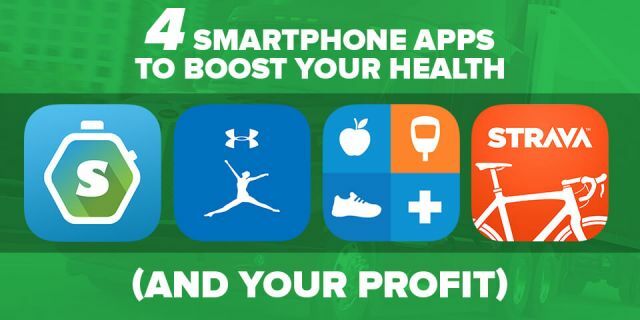 You know it's not all about how many miles you can get this week or how much you can make this week. You want to be able to understand how the industry works and that whether you’re an owner-operator, a fleet owner, or a contract driver, you want to be able to enjoy what you're doing—and that’s what expediting is all about. 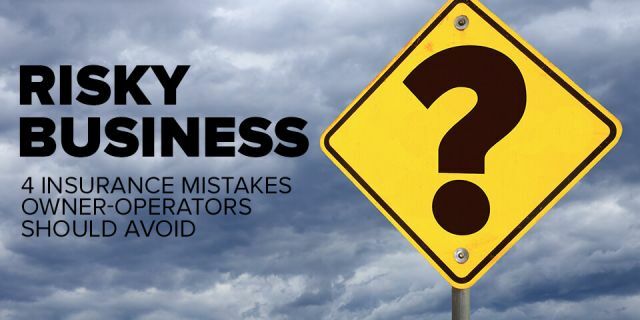 What about those who are considering becoming fleet owners? What lessons have you learned that you could share with them? I wouldn't tell somebody, "Oh, you'll do great. Jump in with both feet." You can't jump in with both feet. You don't know how deep the water is. So if the water is kind of shallow, and you're jumping in with both feet, you're gonna break your legs. And if you jump in with both feet, and the water's too deep, you're gonna drown. In what ways do you enjoy giving back to the expedite community? My efforts are directed towards mentoring today's youth, tomorrow's upcoming drivers in the expedited industry, and aspiring fleet owners. 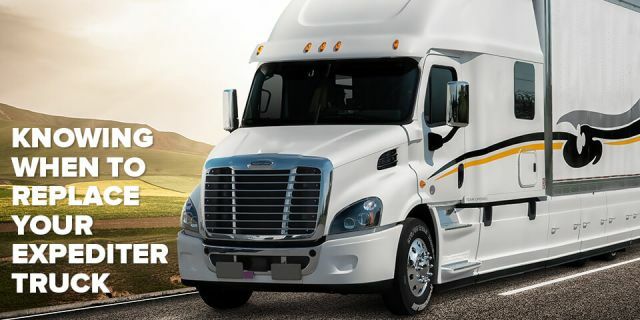 With my knowledge of the industry, I work with several Facebook groups and individuals on educating folks on topics such as introduction to the expedite industry, safety, and driver awareness for straight truck, tractors, and sprinter van drivers. REGISTER NOW for Expedite Expo - as always, parking and admission are FREE! Please sign in or sign up to post a comment. Or sign in with Facebook.